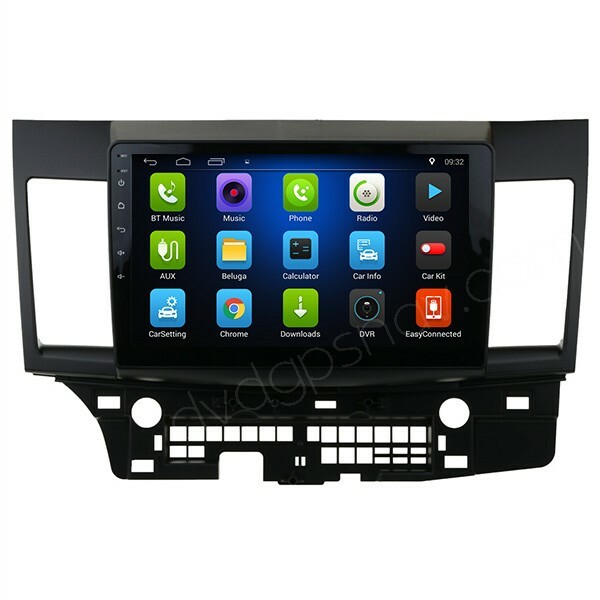 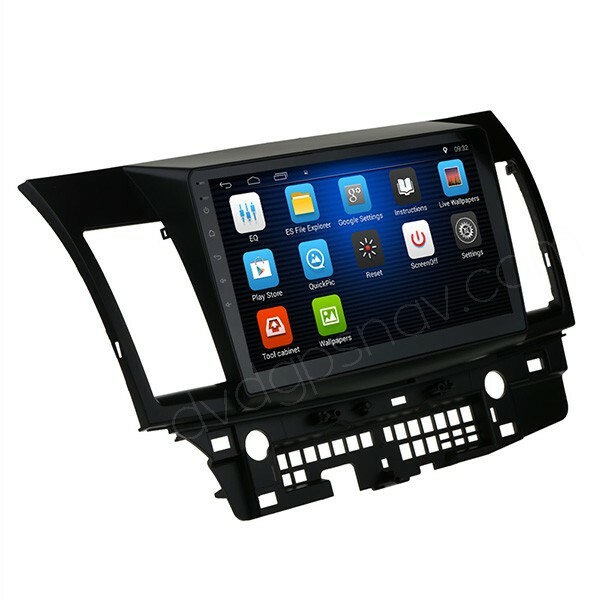 This Android head unit is specific for 2006-2016 year Mitsubishi Lancer, inbuilt GPS navigation system, FM/AM radio, Bluetooth, USB, WiFi, Mirror-link, support steering wheel control and reversing camera video input. 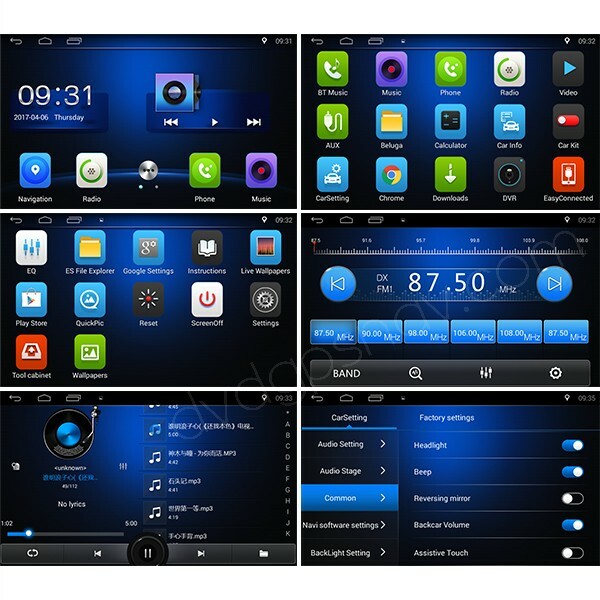 In some countries and different years the dashboard may be different, so please send a dashboard photo from your Mitsubishi Lancer for us to check, so that we can make sure if this radio GPS fits your car. This Android head unit is speficic for Mitsubishi Lancer, inbuilt GPS navigation system, FM/AM radio, Bluetooth, USB, WiFi, Mirror-link, support steering wheel control and reversing camera video input. 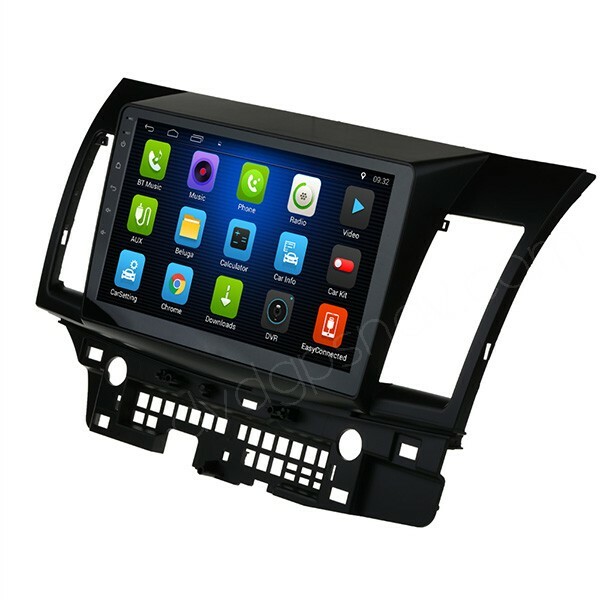 Coming with 10.1 inch HD large touch screen, the Mitsubishi Lancer navigation multimedia system is the best replacement of the factory Mitsubishi Lancer radio.